A couple of years ago on Christmas eve, my ten year old nephew was wide awake at eleven pm and kept coming in and out of his room. The adults kept sending him back because of all the last minute wrapping and preparations to do for Christmas. Plus we knew if he didn’t get a good night’s sleep he’d just end up cranky and short tempered the next day. The next time he came out, I decided to go up with him to see if a little yoga could help the situation. Table Pose (as in the picture above) is perfect for times when you want to sleep but just can’t settle down. If you really want to get to sleep, get out of bed and try it on the floor. Hold it, breathing smoothly, until you can’t hold it a moment longer. Then get back into bed and go to sleep. When I suggested Table pose to my nephew he was skeptical at first. Then he realized that the sooner he’s asleep, the sooner Christmas morning will arrive. So he hopped onto the floor to give it a try and I began to time him to see how long he could hold the pose. After one minute he was still talking away excitedly. At about three minutes – he was talking less but going strong. At the five minute mark, his face was getting warm and small beads of sweat were starting to form. But he wanted to go on. He wasn’t tired yet and who was I to argue? At the seven minute mark, he was really warm but holding strong. He wanted to go to ten minutes, the goal was in sight. I counted down to the ten minute mark! It was amazing that he was still going, I’ve never asked kids to hold a pose for this amount of time. He still wanted to go even though he was getting red in the face and his arms were starting to shake. So we set a new goal for eleven minutes. According to Yogi Bhajan – Master of Kundalini Yoga – eleven minutes is when the pituitary and nerves begin to change. We did another count down when he got to the eleven minute mark and this time my nephew collapsed onto the floor with a victorious smile. He felt good AND he was ready to go to bed. When I turned off the light and closed the door, the door stayed closed. Not only did he sleep the whole night, he didn’t get up until eight o’clock in the morning. Not a bad sleep in for Christmas day! 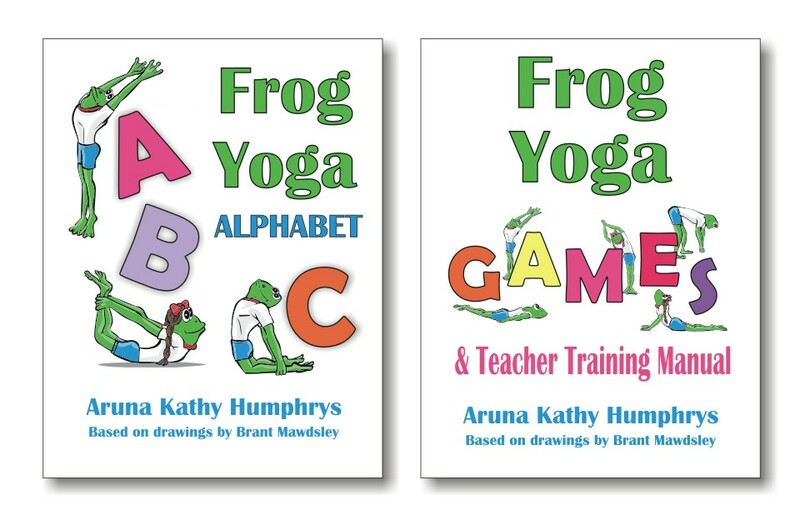 What are your yoga bedtime stories? Wishing you and your loved ones a happy and peaceful holiday. What a great story — I have forgotten about it! I always sleep really well the evenign after a yoga class. This article http://yogainmyschool.com/2009/11/11/yoga-helps-kids-unwind-and-get-a-good-nights-sleep/ has many good ideas for getting a good nights sleep from setting up a bedtime routine to many yin yoga poses to do before bed that help calm the mind and body.